Russia is Opel's third-largest market after the UK and Germany. Opel will reorganize its Russian operations to respond to difficult market conditions amid the crisis over Ukraine, the General Motors subsidiary said today. Opel will reduce output at its St. Petersburg plant to one shift and operate the plant a total of 16 days during the three-month period August to October. That breaks down like this: four days in August, four days in September and eight days in October, a spokesman at the carmaker's Ruesselsheim-based headquarters said in an emailed response to Reuters. The St. Petersburg plant builds the Opel Astra and Chevrolet Cruze. Longtime GM procurement specialist Susanna Webber has been promoted to GM Russia president with immediate effect. Her main task will be to speed up local parts sourcing at St. Petersburg plant. The carmaker said it aimed to purchase 60 percent of all parts locally to alleviate cost pressures. 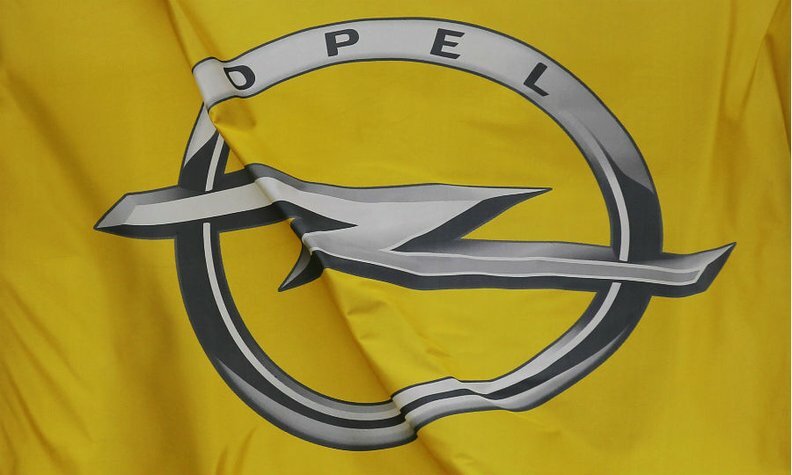 An Opel spokesman could not say what percentage of parts are currently sourced locally at the plant when asked by Automotive News Europe today. The automaker also will offer voluntary severance packages to about a quarter of the plant's 2,000 staff. The move to using more local suppliers will help the carmaker cope with a weakening Russian ruble. The ruble is this year's biggest-declining major emerging currency, having lost more than 15 percent in value. Auto sales have faltered in Russia this year as slowing economic growth is causing people to put off purchases. Western sanctions over the crisis in Ukraine and the falling ruble are causing further strains to carmakers. "Demand has been in free fall recently, none of the carmakers producing in Russia will be able to escape output cuts," said Tatiana Hristova, analyst at market research firm IHS Automotive. Russia sales of Opel-, Chevrolet- and Cadillac-brand vehicles were down 24 percent to 125,317 units through August, according to data from the Association of European Businesses. The three GM brands' combined market share slipped to 7.9 percent in the first eight months from 9.2 percent during the same period last year, AEB figures show. "While we believe in the long-term potential of Russia, there is significant immediate pressure on sales volumes and pricing while the ruble is deteriorating further," Opel CEO Karl-Thomas Neumann said in the statement. "Since this is impacting our Opel Group business results and will continue to for the remainder of the year, we are taking measures now to limit our risk and stay on course." Volkswagen, Europe's largest automotive group, said earlier this month it would suspend production at its Kaluga factory in Russia for 10 days from Sept. 8, while keeping to longer-term expansion plans. Webber has held numerous top-level purchasing jobs since joining GM in 1997. She was previously the Opel board member for purchasing and supply chain. That job goes to Katherine Worthen, who was previously GM executive director of chassis systems for global purchasing and supply chain. Andy Dunstan, who has been GM's managing director of Russia since November 2013, remains with the company in the new role of vice president of sales and aftersales for Russia. Opel's planned investments in parent GM's joint venture with Russia's top carmaker, AvtoVAZ, will not be impaired by the changes, Neumann said. He added that the GM-AvtoVAZ joint venture is preparing the launch of the next-generation Chevrolet Niva in 2016. "New press and body shops and a new logistics center are part of the investment in the Samara region,” Neumann said.